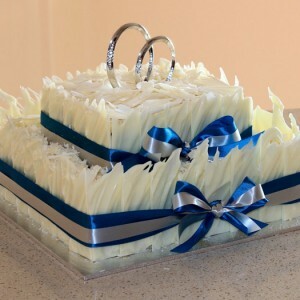 Classic Cakes Port Lincoln is a small home based business – registered, owned and operated by Liz Hogben. 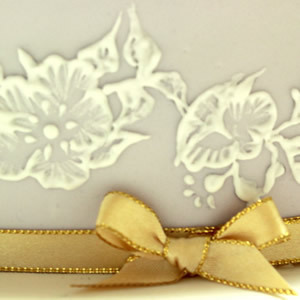 As a qualified baker with extensive experience, Liz is passionate about creating the perfect cake for you. Using the freshest quality ingredients and with attention to fine detail, cakes will look fabulous and taste delicious as well. Offering custom designed, handcrafted cakes – let Classic Cakes Port Lincoln provide that ‘wow’ factor at your next special event. 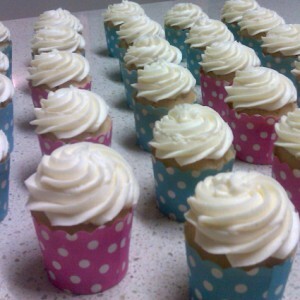 Making cakes for every occasion - fun and hassle free. 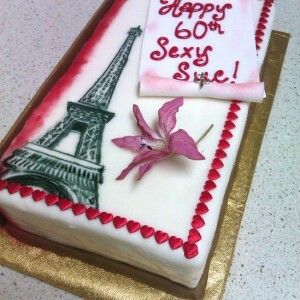 If you are looking for something creative and different or just simply elegant, I can design that cake for you.